This topic contains 0 replies, has 1 voice, and was last updated by Brydo 1 week, 2 days ago. 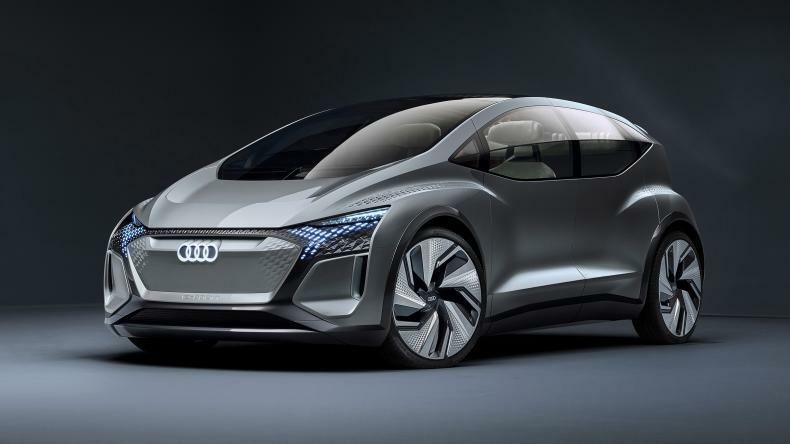 The new Audi AI:ME concept has been unveiled at the Shanghai Motor Show, showcasing the brand’s vision for a fully autonomous urban city car. While Audi says the AI:ME previews “the vision of an automated driving compact car for the megacities of tomorrow” with ‘Level 4’ autonomous technology removing the need for a driver, the AI:ME is not intended to preview a future production model. The carmaker hasn’t confirmed what platform the AI:ME is based on, however its dimensions (4,300mm long, 1,900mm wide and 1,520mm tall) all but confirm that it’s based on the MEB platform being used in the forthcoming Volkswagen ID. hatchback and a swathe of other electric vehicles. Indeed, its wheelbase of 2,770mm is identical to that of the Audi Q4 e-tron concept. A single electric motor sends 168bhp to the rear wheels, although no other performance figures have been given.